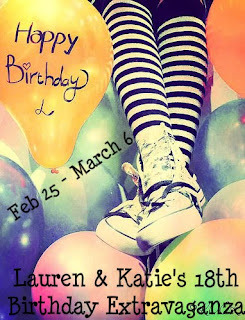 It’s Day 8 of Lauren & Katie’s 18th Birthday Extravaganza! Today we're giving away an ARC of Wake Unto Me by Lisa Cach! We both absolutely love this book so we decided that we're going to give it away twice! That means double your chances of winning! Yay! -Fill out forum here or below. ARC of Wake Unto Me by Lisa Cach! 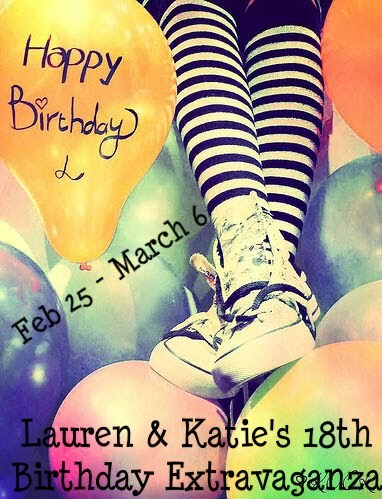 Don't forget to stop by Lauren's blog for author of Rival, Sarah Bennett Wealer's guest post! HAPPY BELATED B-DAY AND THANKS!! !